At the helm of The Paris Review‘s advice column this week, Sasha Frere-Jones describes Sheila Heti‘s How Should a Person Be ? as the inverse of Elaine Dundy‘s The Dud Avacado. We never knew we wanted American Psycho told in the style of P.G. Wodehouse. 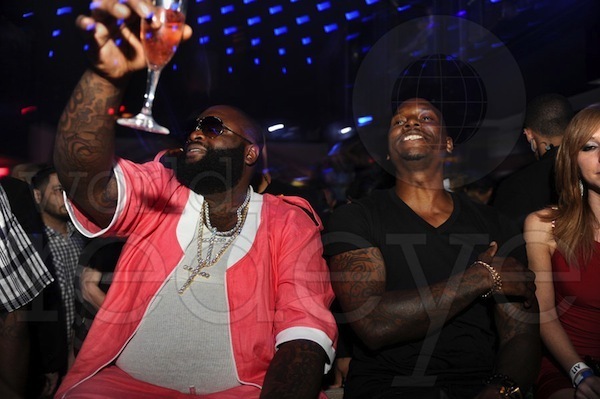 No doubt inspired by the musical stylings of Ricky Rozay (aka Rick Ross), Peter Foges set out to investigate the origins and present state of pink champagne.